From luxury pamper packages to fashion-forward accessories, consult our shopping guide for Mother’s Day gift ideas for all types of mums. The big day is creeping up, but those of you yet to source the perfect gift, don’t panic. There’s still time to pull it out the bag. We’ve got everything you need to make sure this Mother’s Day is petrol station flower free. 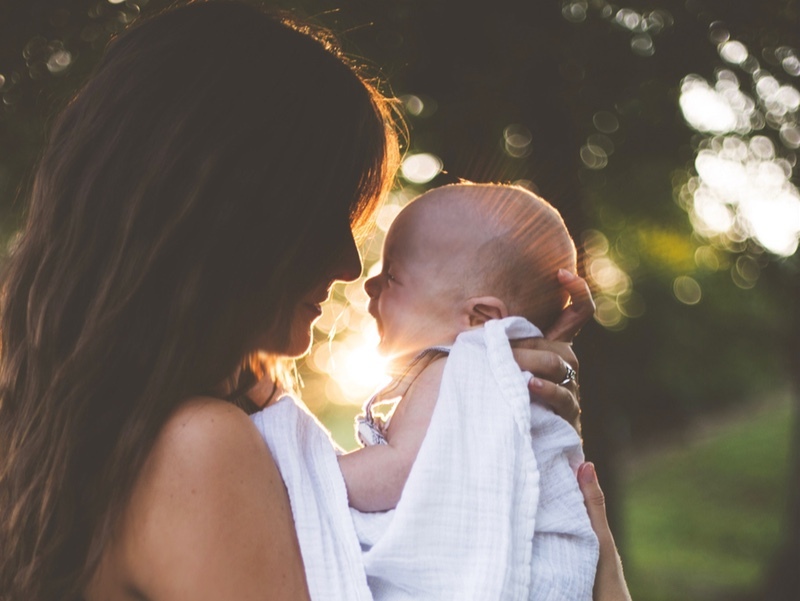 Whether you’re shopping for a first-time mum or want to give your partner a nudge in the right direction when it comes to Mother’s Day presents, we’ve compiled the ultimate round-up of Mother’s Day gifts. Mother’s Day is on Sunday 31st March this year. 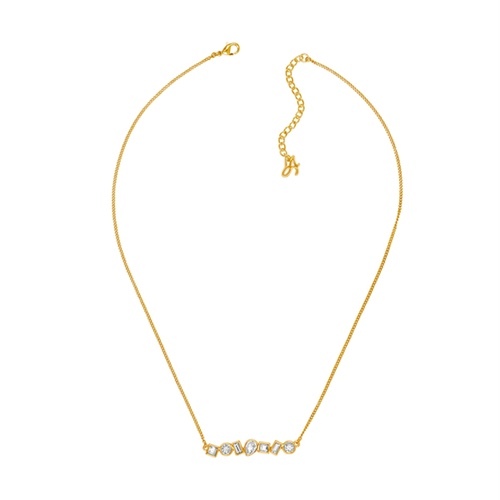 Mother’s Day is all about showing appreciation for the mother figures in our lives and what better way than with a bit of TLC. However, it might not always be possible to check mum into a spa for some much needed R&R. Instead, bring the spa to you. 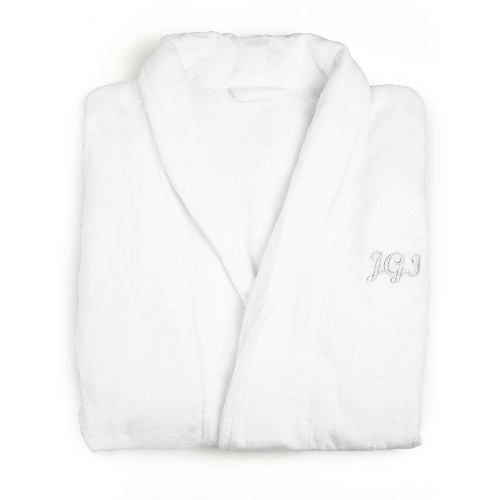 If you’re angling for some downtime, point someone in the direction of these luxurious gift sets. Or, better still, just splash out and treat your self. 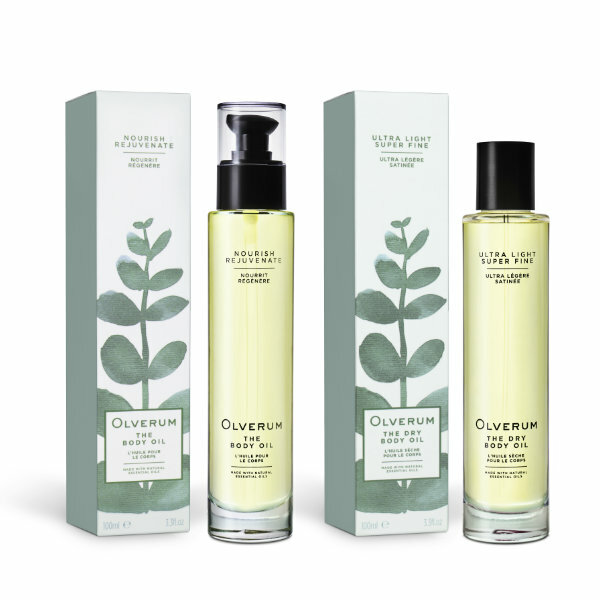 Treat the mums in your life to rejuvinated, silky soft skin the Mother’s Day as OLVERUM -famous for its iconic bath oil beloved by celebrities and the Royal Family – launches two new luxurious body oils. It’s no secret being a mum is a full-time job in itself. While you probably wouldn’t swap it for the world, the sleepless nights and running around after little ones can take its toll on your skin. Treat the mums in your life (or opt for some self-indulgence) with some luxurious skincare this Mother’s Day. 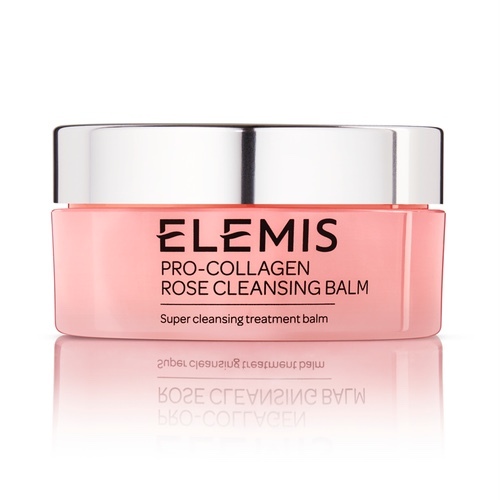 The Pro-Collagen Rose Cleansing Balm combines English Rose Extract and Rosehip Seed Oil to soothe and hydrate skin leaving it smooth and radiant. 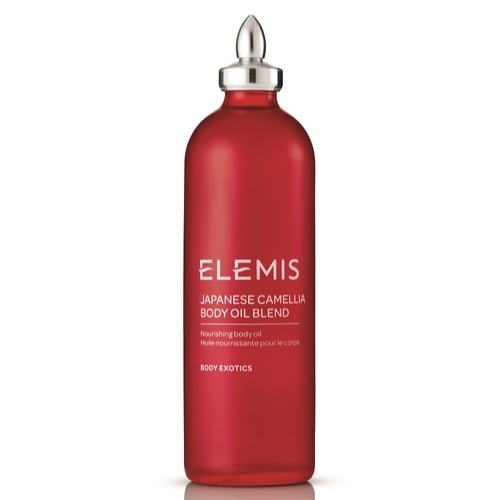 Using the finest grade oil for aromatherapy, this body oil improves skin elasticity, supports and nourishes all skin conditions to provide high levels of hydration to dry skin. It’s a truth universally acknowledged, that there really aren’t enough hours in the day for busy mums. 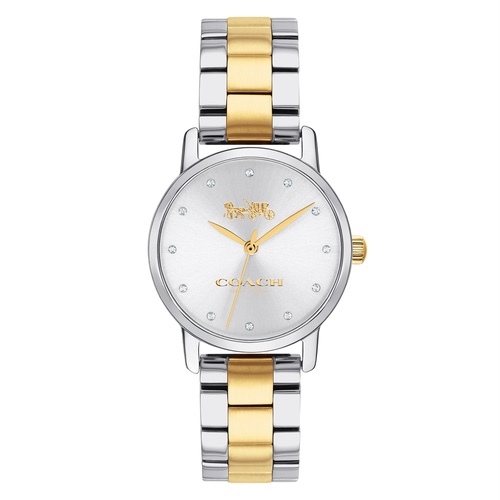 But while we can’t quite give you the gift of time, we can point you in the direction of some great watches to gift. 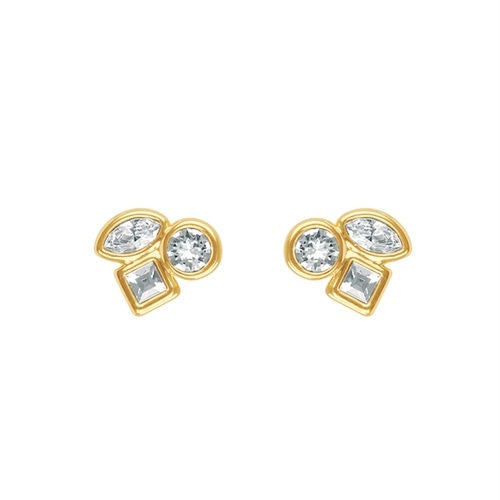 There’s also a great selection of fine jewellery to brighten up even the busiest of mums’ days. 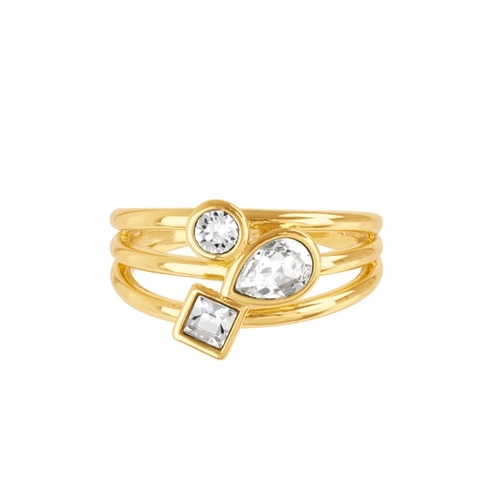 Any of these adorable pieces from ADORE Jewelry would be a welcome gift this Mother’s Day, but why not splash out on the whole set? Would be rude not to, right? 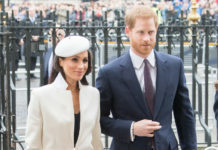 While many mums are busy running around after their children, it can be easy to lose a sense of personal style – instead opting for more practical clothes and accessories. Show the mums in your life they don’t need to scrimp on style with our pick of fashion-forward Mother’s Day gifts. 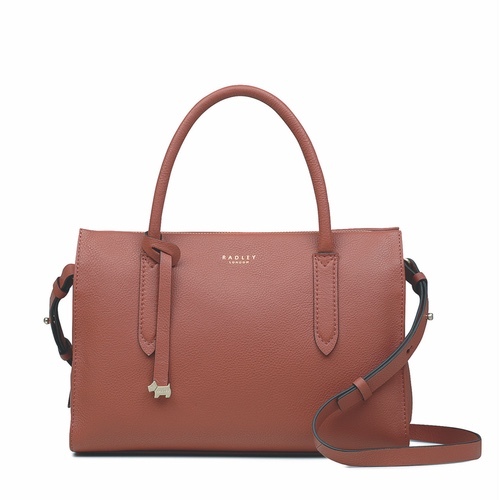 You can’t go far wrong with a classic handbag as a Mother’s Day gift, and Radley know a thing or two when it comes to style and substance. 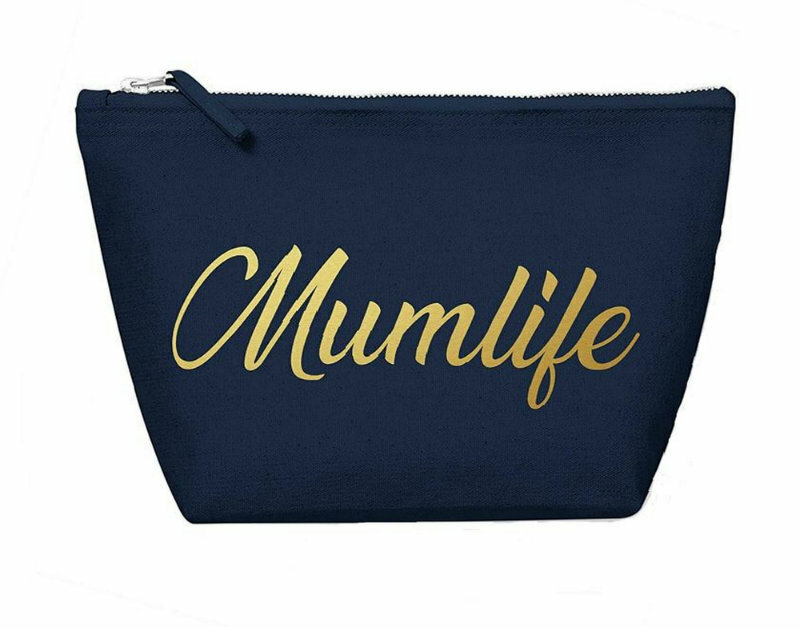 This chic baby changing bag from Jem + Bea is the perfect gift for style-conscious mums with a little one in tow. 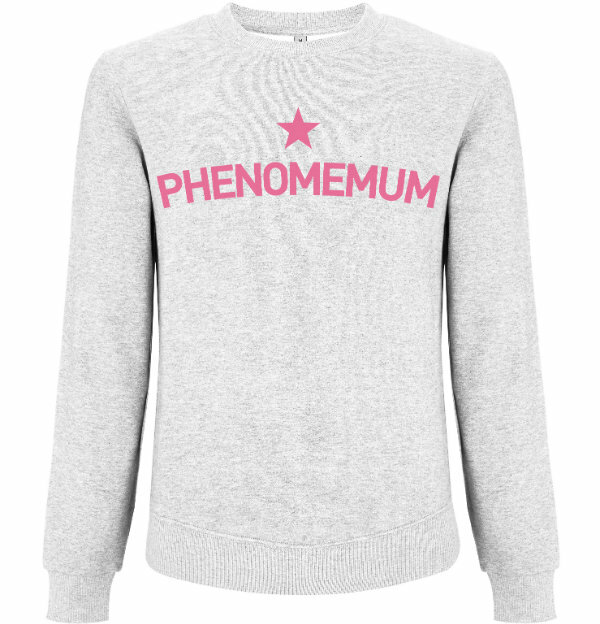 Show the mums in your life just how phenomenal they are with this special edition Phenomemum jumper. 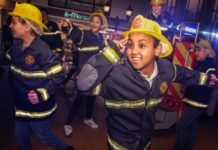 With £10 of every sale going to The Katie Piper Foundation – a charity set up to help burns survivors rebuild their lives – you’ll also be supporting a great cause. 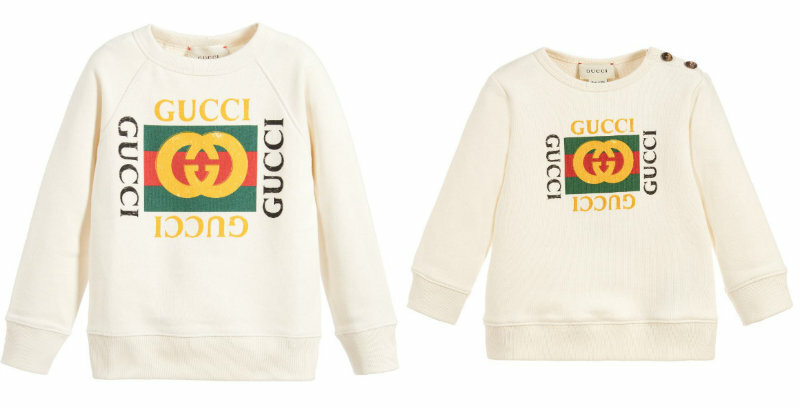 Matching with your little one is cute at the best of times, but what better way to celebrate Mother’s Day than splashing out on some designer get up for you and your mini-me. 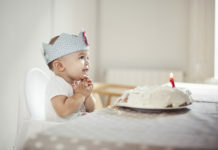 Childrensalon have a huge selection of luxury and designer clothes for mothers and their fashion-forward little ones. Even if you’re not gifted in the field of arts and crafts, you can still add a personalised touch to your Mother’s Day gifts this year. 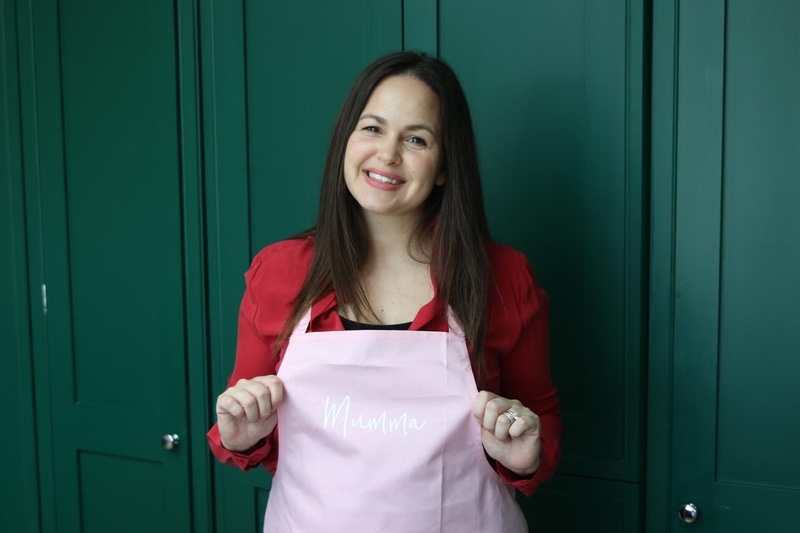 Amazon Handmade is a selection of personalised and custom-made gifts, and mega babe Giovanna Fletcher has even hand-selected a few of her favourite products. 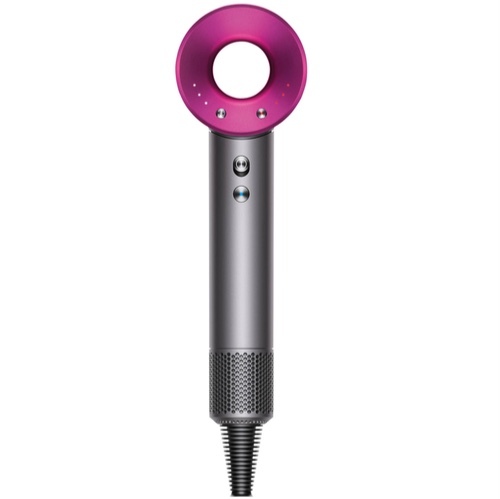 Give the gift of great hair this Mother’s Days with these top styling and drying appliances. 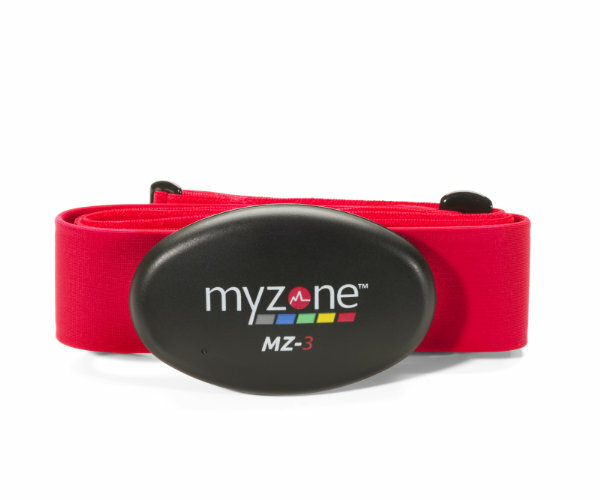 With a heart rate accuracy of 99.4%, which is one of the highest in the world, the Myzone MZ-3 is a great gift for a fitness fanatic. It means that the user can rest assured they are getting accurate data and can keep an eye on their vitals. This is particularly relevant for pregnant women and new mums who want to keep an eye on their heart rate for the safety of the baby and for themselves to make sure they are not pushing themselves too hard. 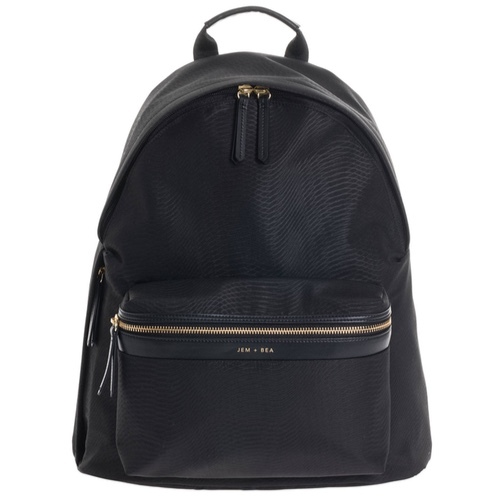 Sometimes a material gift doesn’t quite cut the mustard when it comes to showing mums the appreciation they deserve. Experiences and days out can be a great way to treat the women in your life, or an excuse to spend some quality mother-daughter time together. 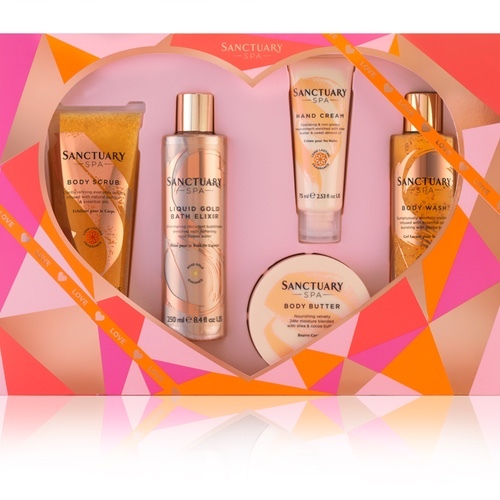 If ever there was a day to treat yourself to a bit of a pamper sesh, it’s Mother Day, right? 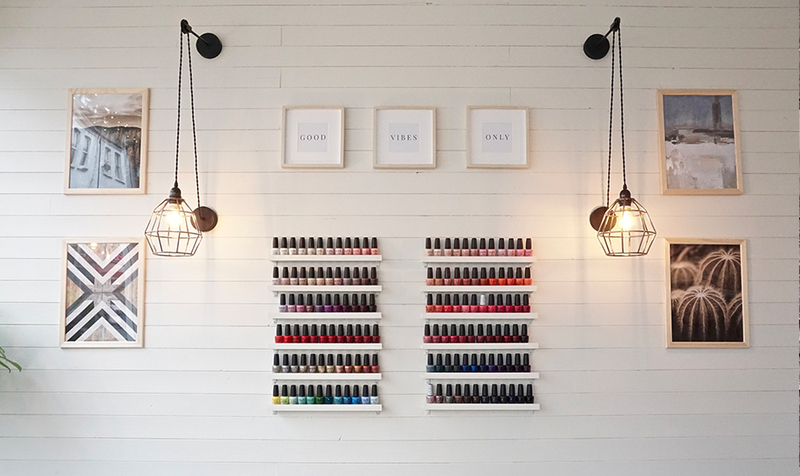 House Cats London have the perfect offering for mums in need of a manicure and a bit of mother/daughter bonding. Mama’s, book yourself in for the signature Cat’s Manicure and bring your little kittens along for a Mini Mani. The Cat’s Manicure, £30, Mini Mani, £12. 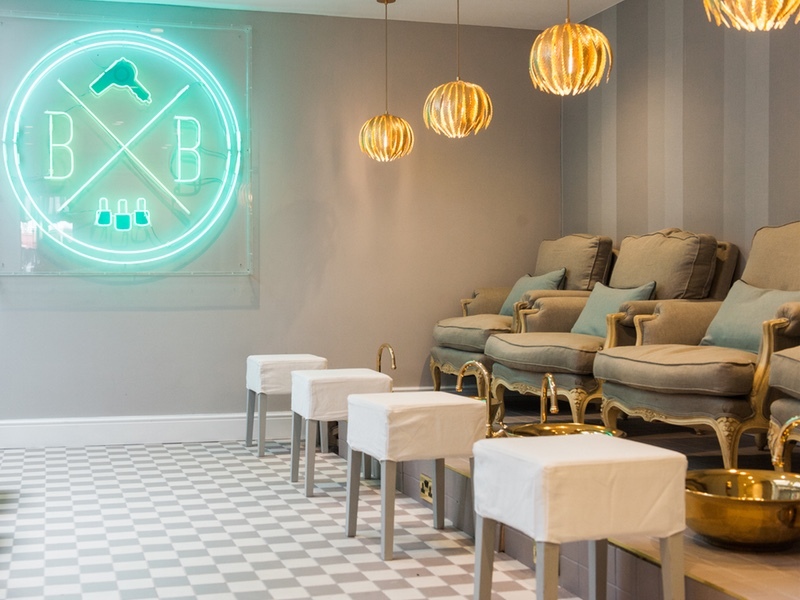 Treat your mum or the mothers in your life to a celeb-worthy pamper session at luxury salon Blush + Blow. This Mothers Day, Blush + Blow will be offering a facial (Murad or Environ) for you and your mum. 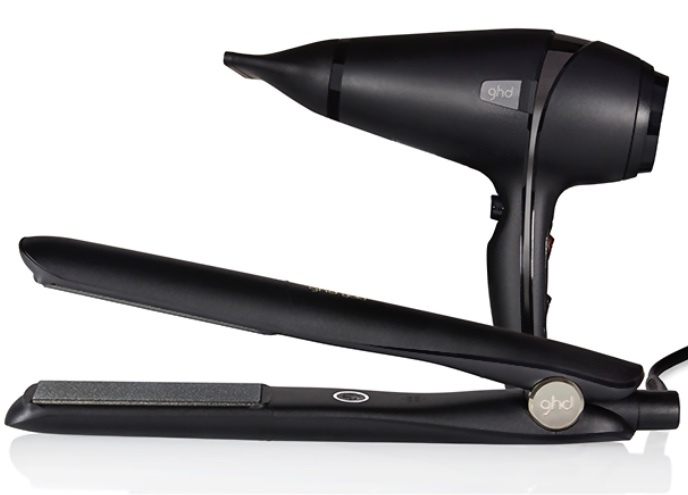 You’ll also get a FREE blow dry and a glass of prosecco each. 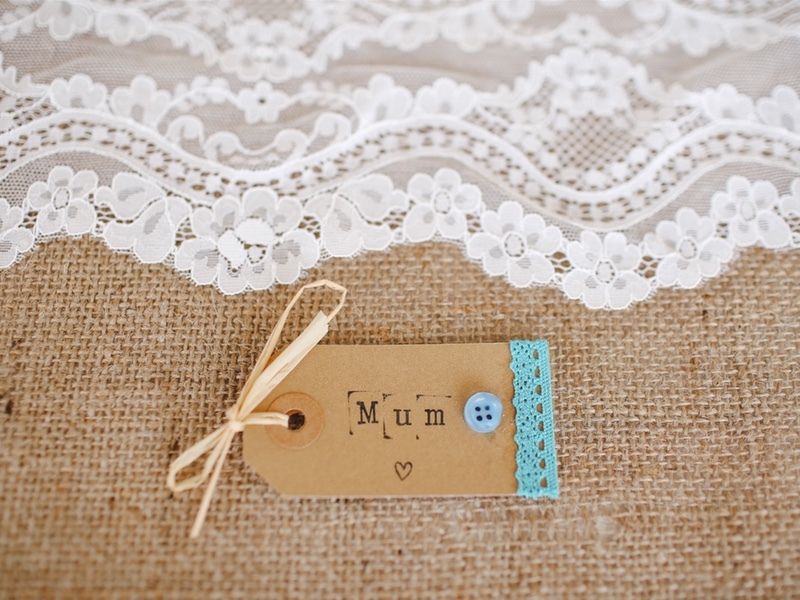 Mother’s Day Package, £60.